Moisten face and neck. 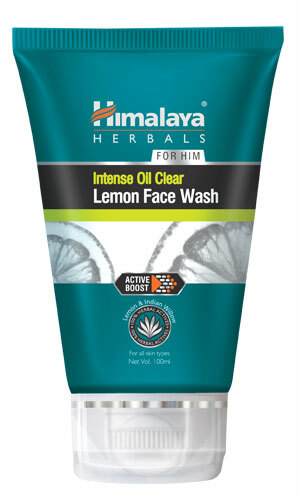 Apply a small amount of Himalaya Herbals Intense Oil Clear Lemon Face Wash. Gently work up a lather using a circular motion. Wash off and pat dry. Use twice daily.